Hot + sticky + basement + fat guys = well, we didn't want to find out. Segments it is this week! 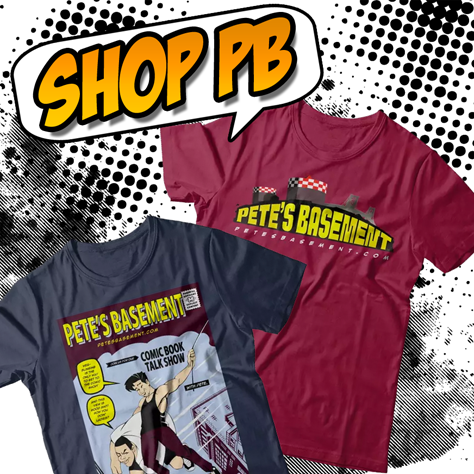 Pete talks about the Fan Survey, Steve reveals a little TMI, Ramon dutifully reviews his stash, and a special Penny's Creepy Comics Corner just for you!